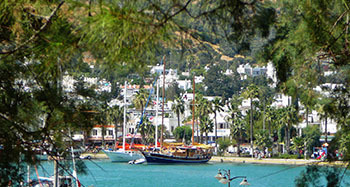 Bodrum - Gulf of Gokova - Bodrum with A/C Boats. 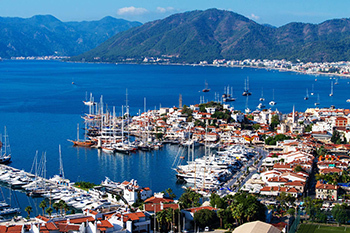 Marmaris - Fethiye - Marmaris with A/C Boats. 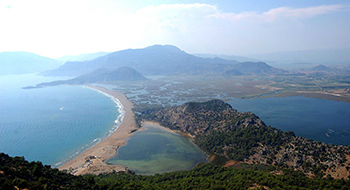 Marmaris - Datca - Marmaris with A/C Boats. 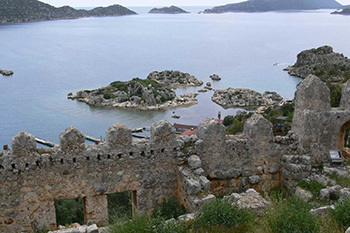 Kemer - Kekova - Kemer with A/C Boats. 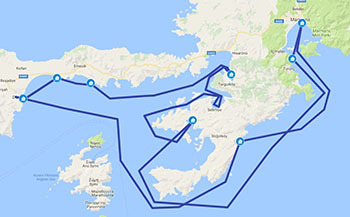 Marmaris - Fethiye (Mini Tour) with A/C Boats. 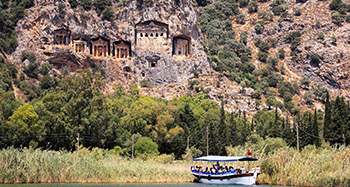 Fethiye - Marmaris (Mini Tour) with A/C Boats. 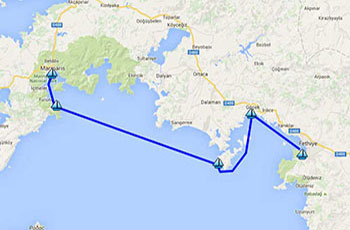 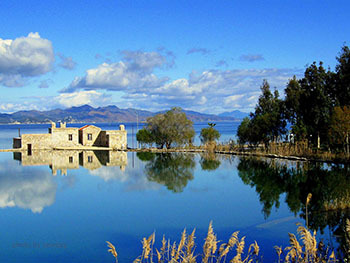 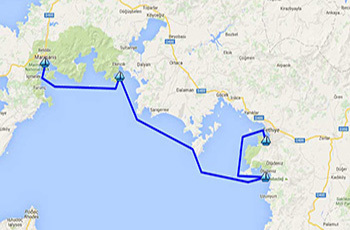 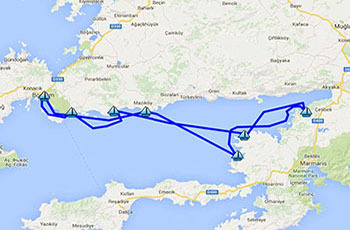 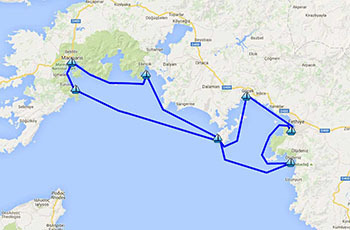 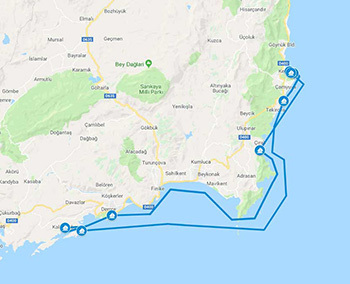 Cabin Charter / Itineraries / Turkish Coast.